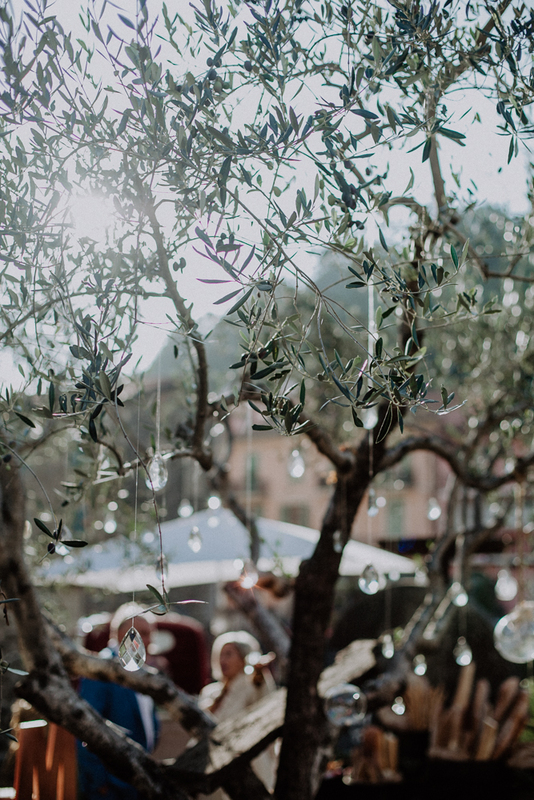 Cote d’Azur, the ancient streets of the most beautiful towns of Italy Dolceaqua and Bordighera – do you recognise landscapes from Monet’s paintings? 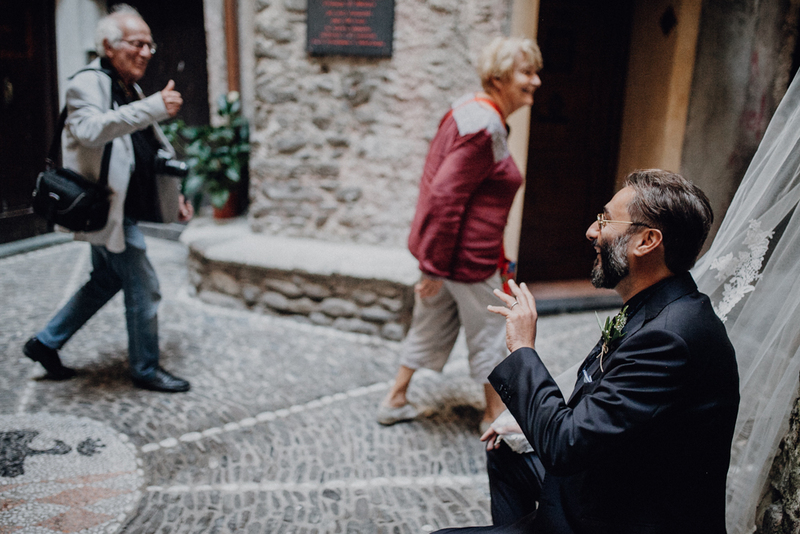 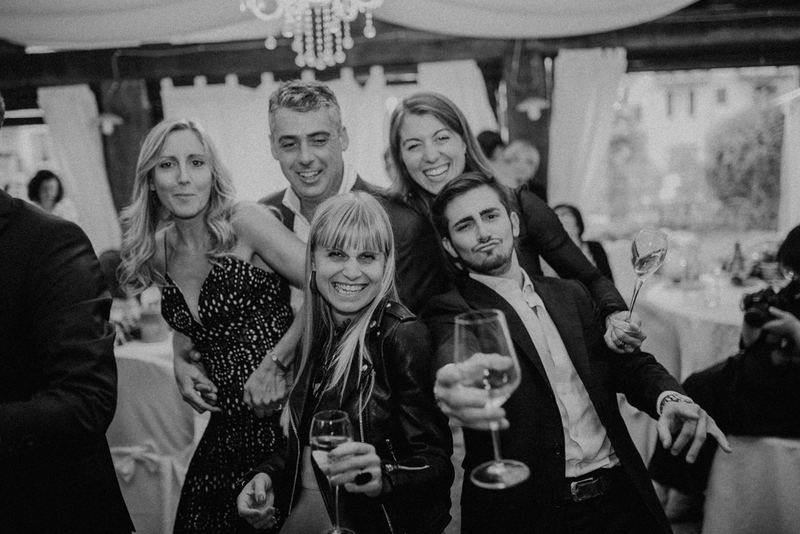 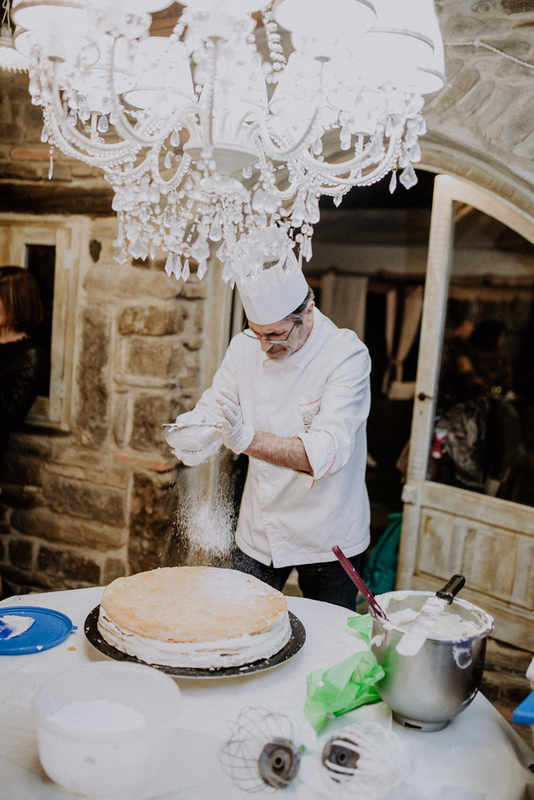 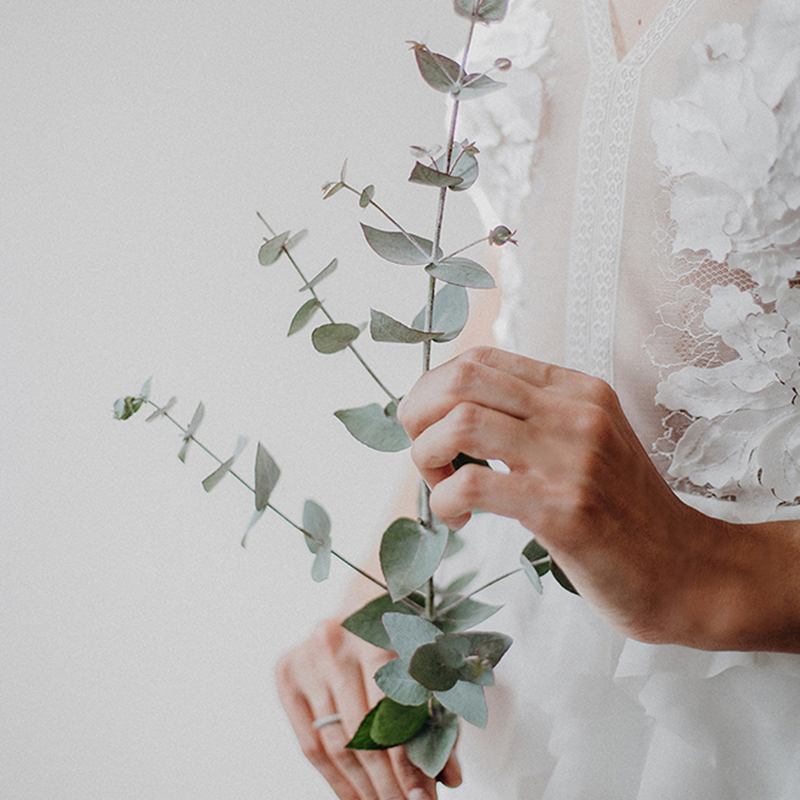 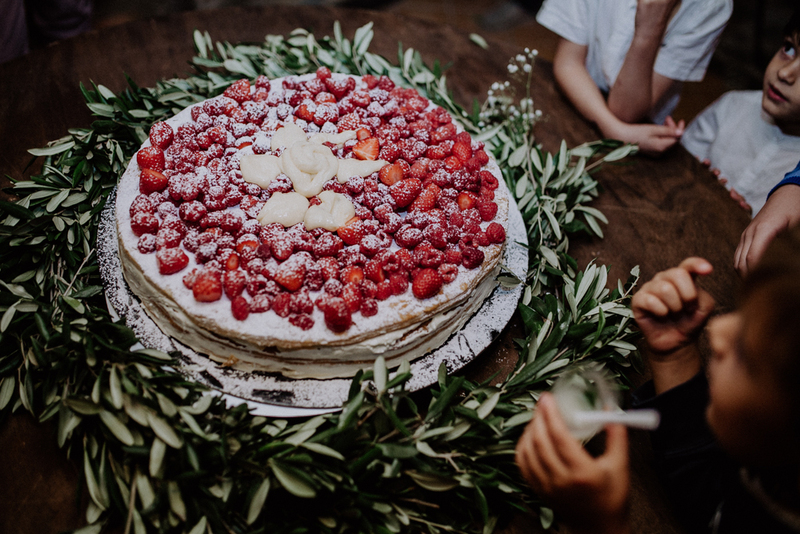 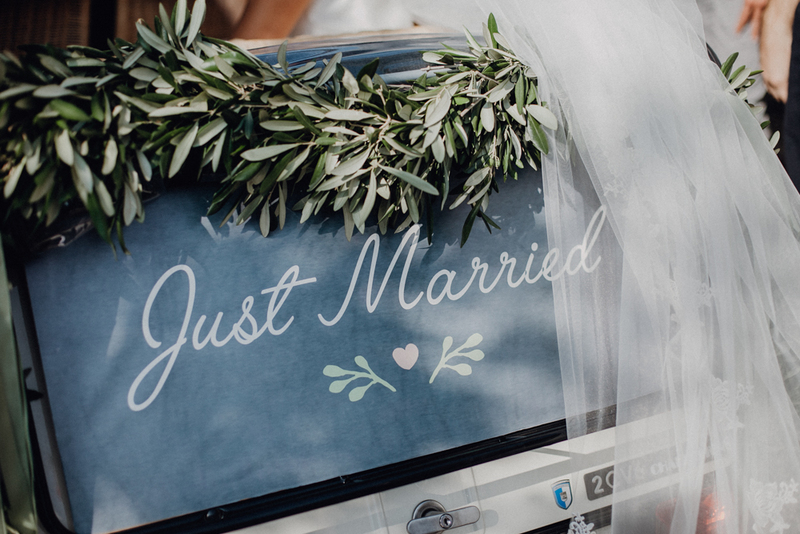 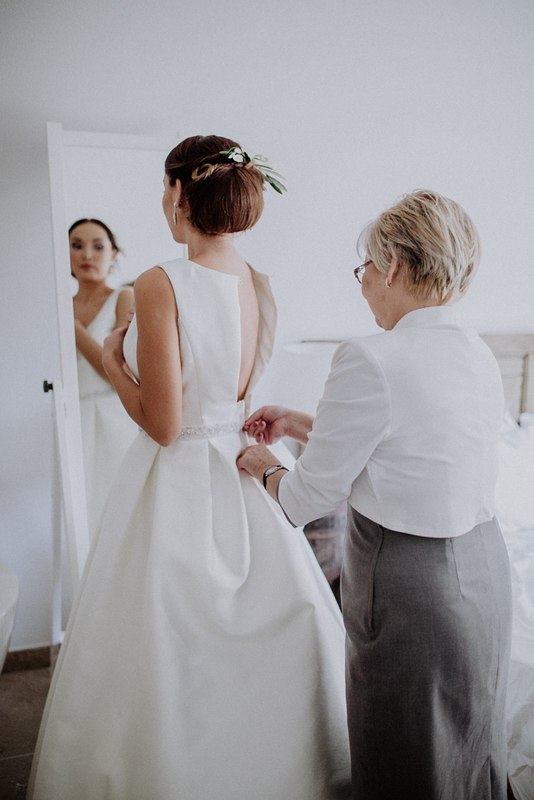 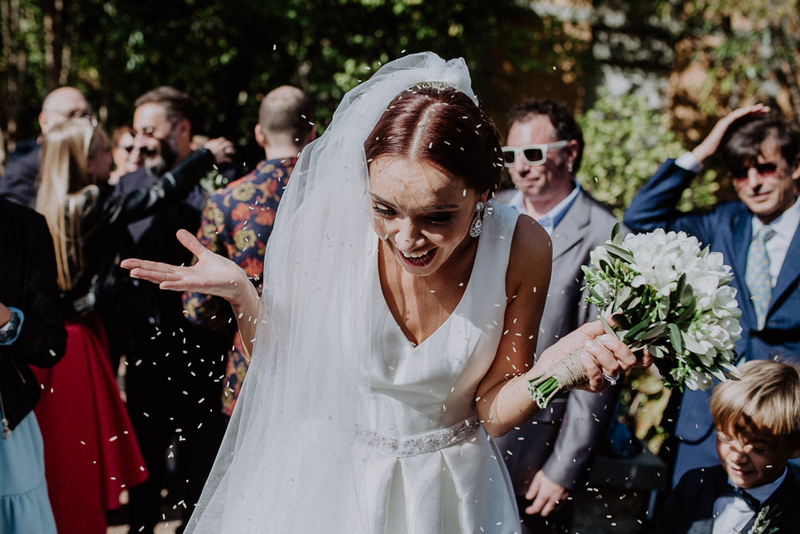 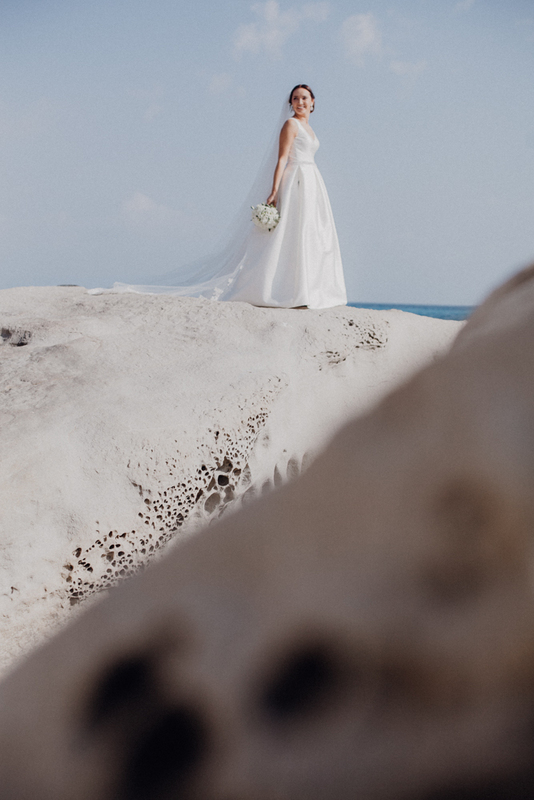 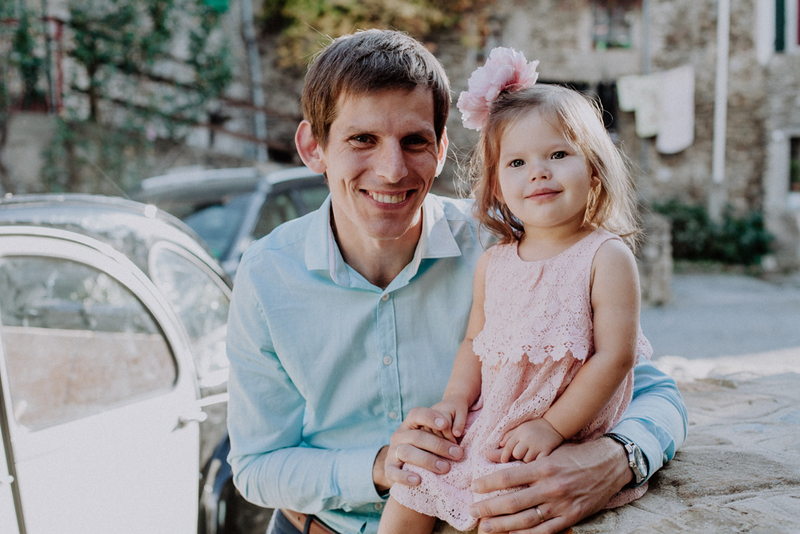 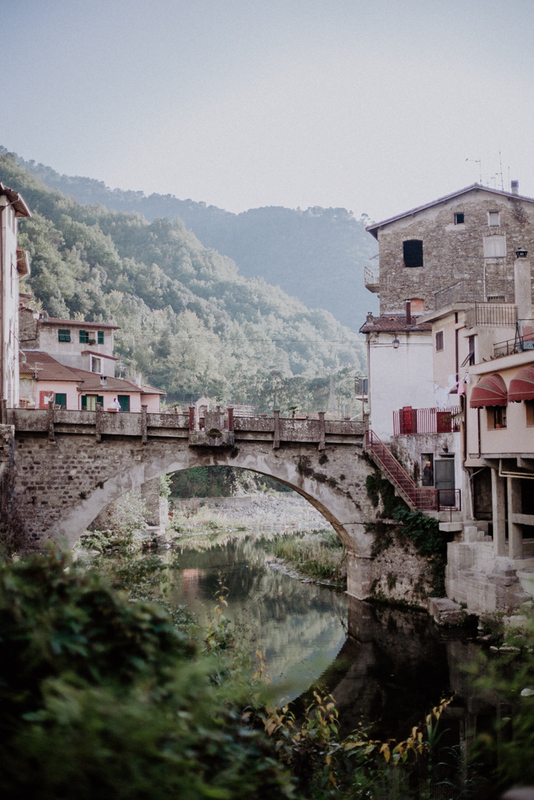 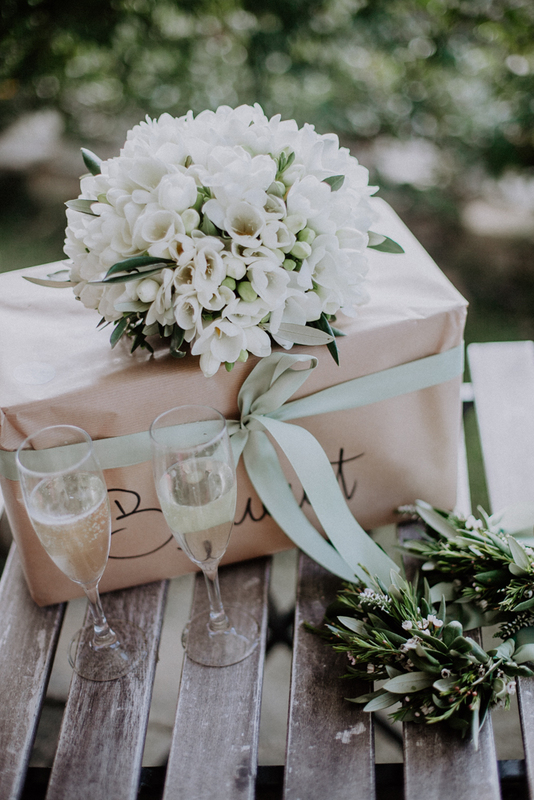 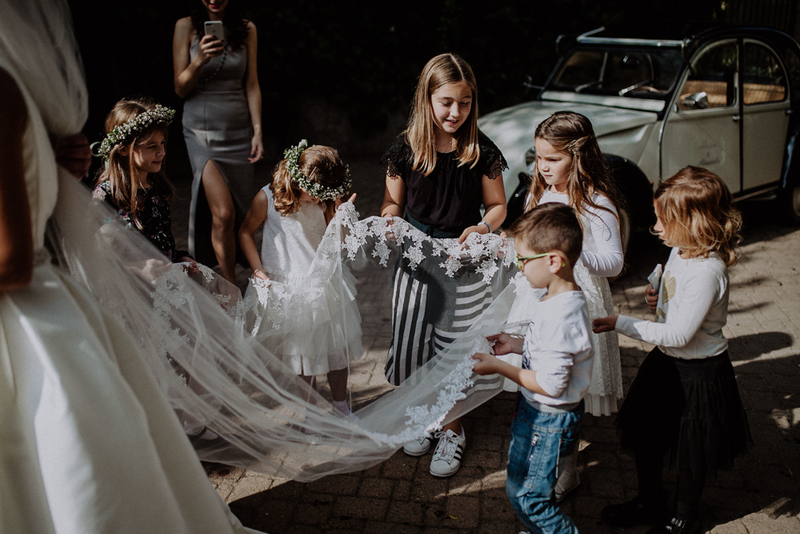 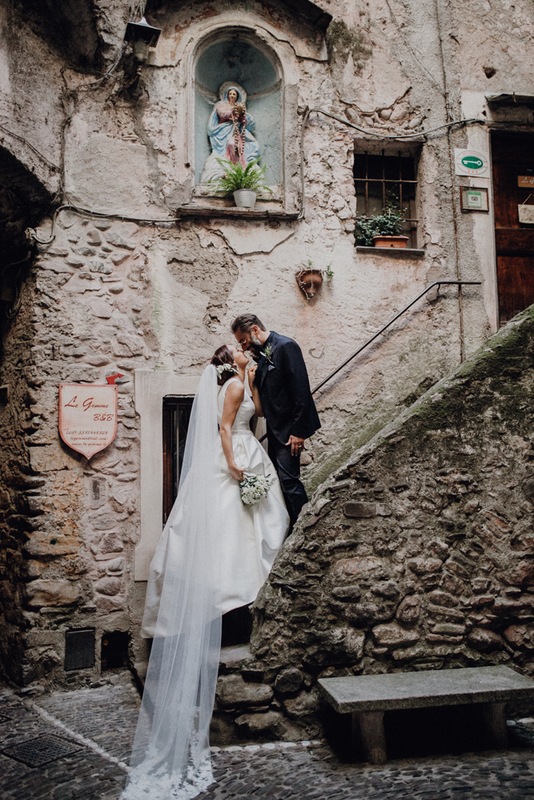 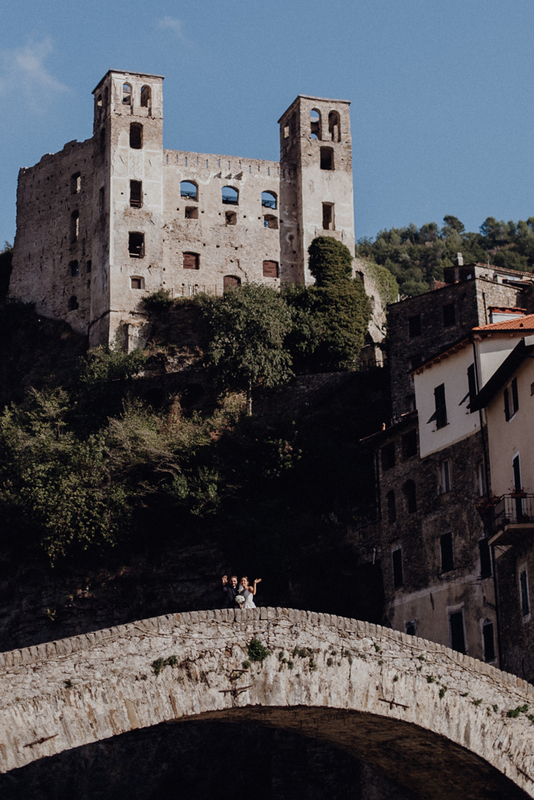 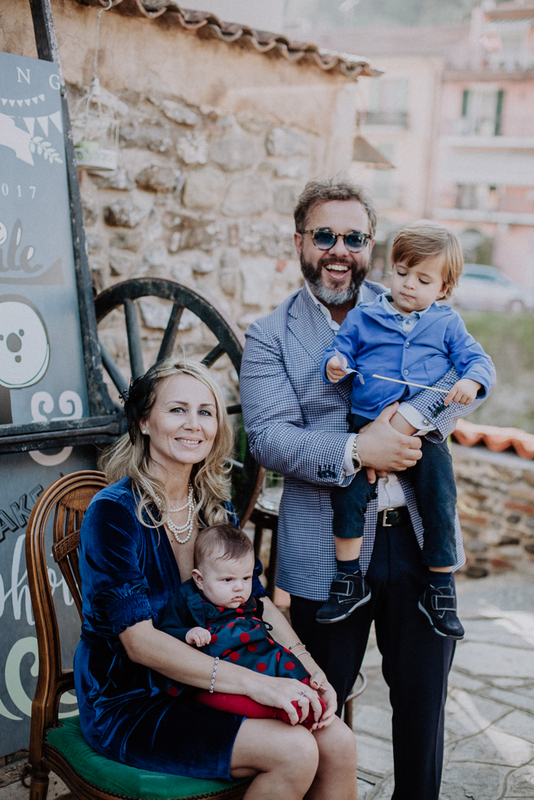 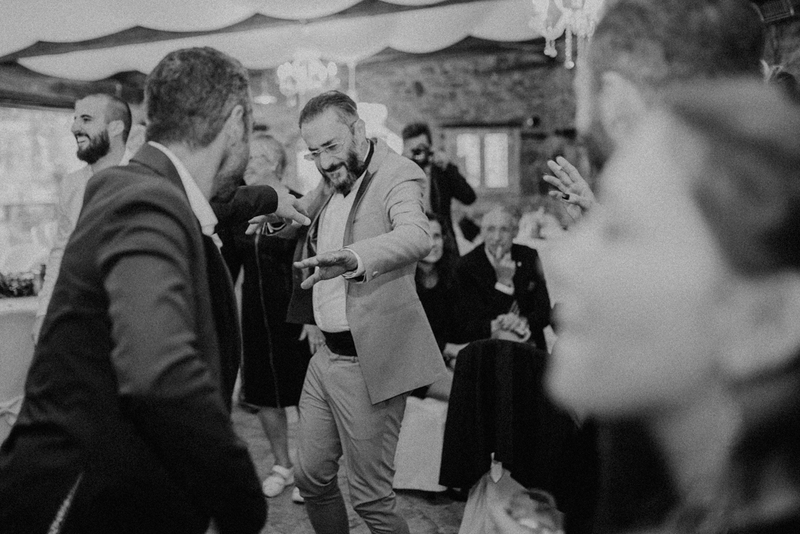 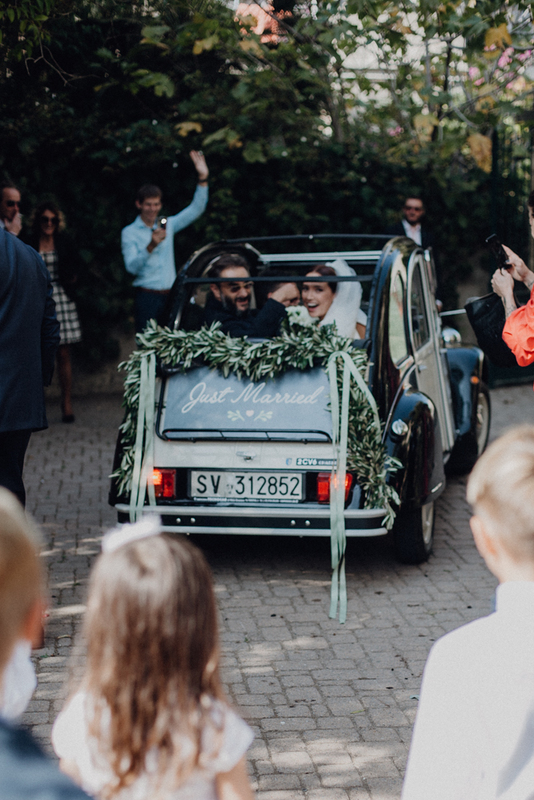 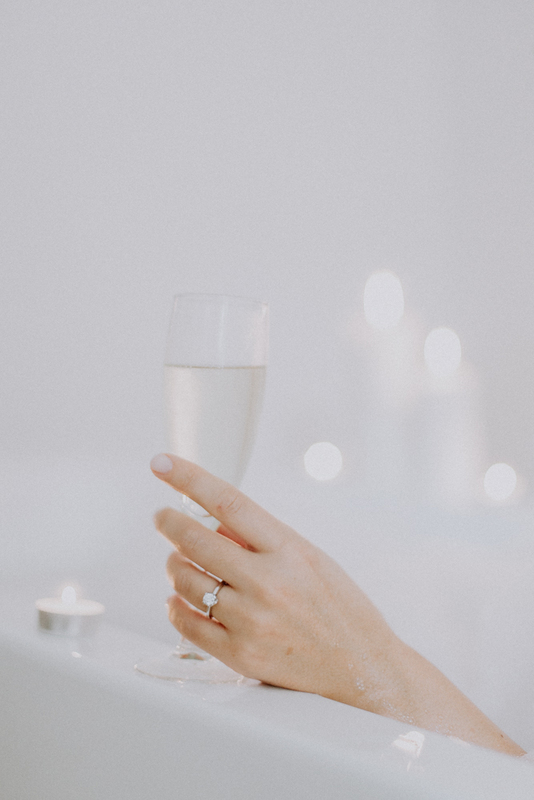 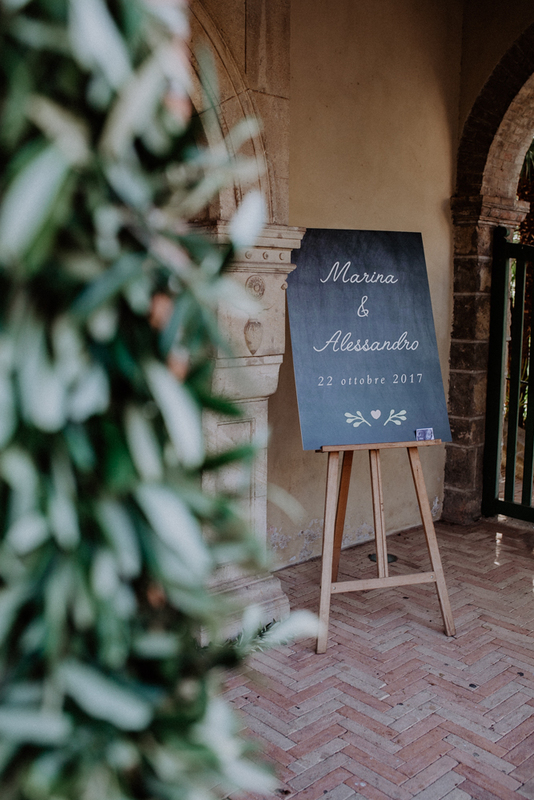 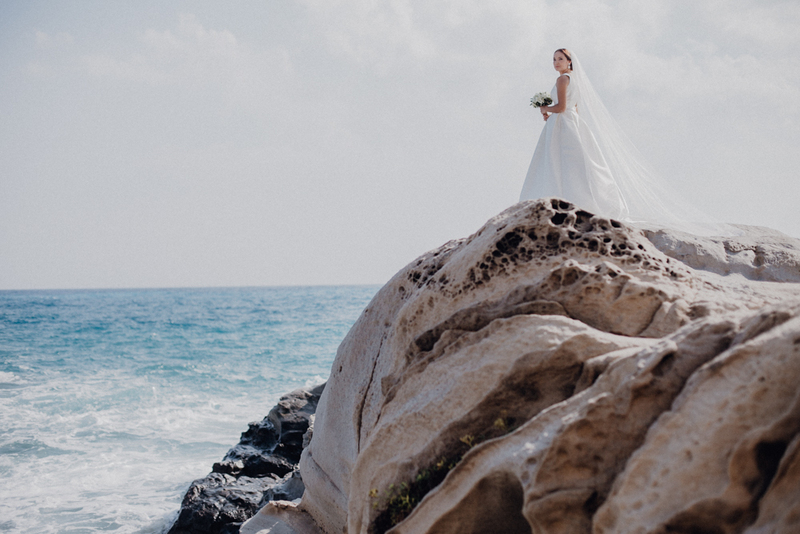 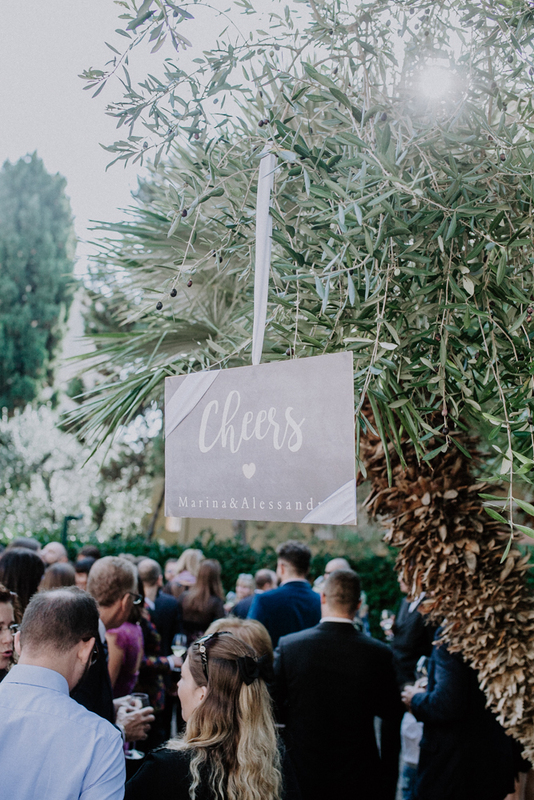 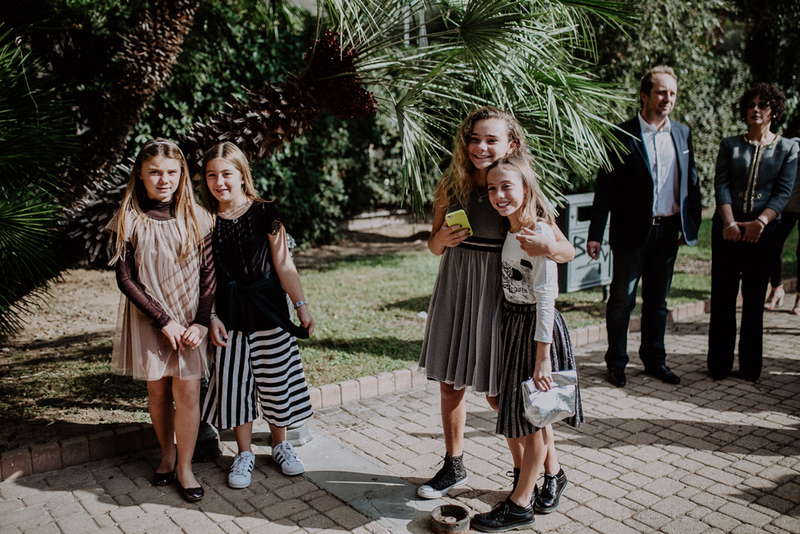 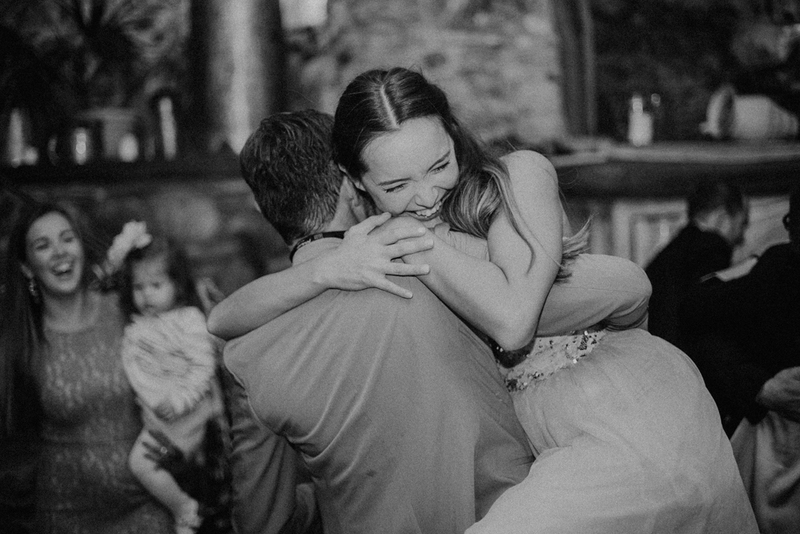 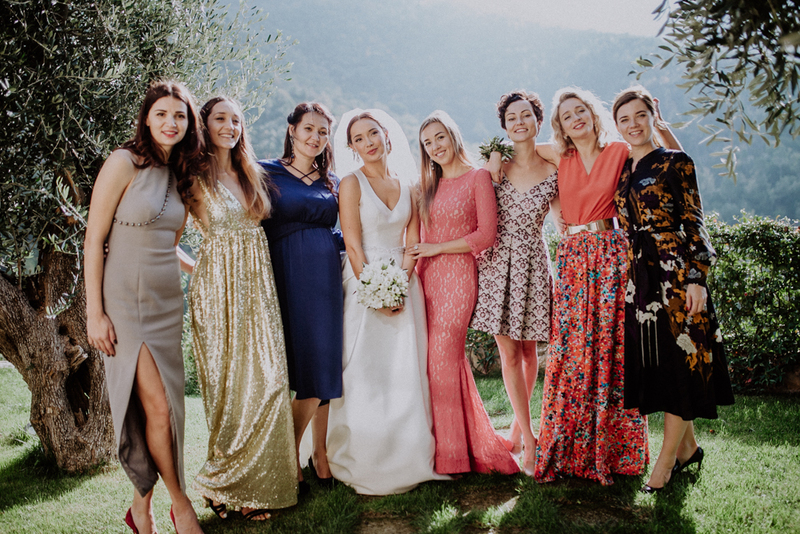 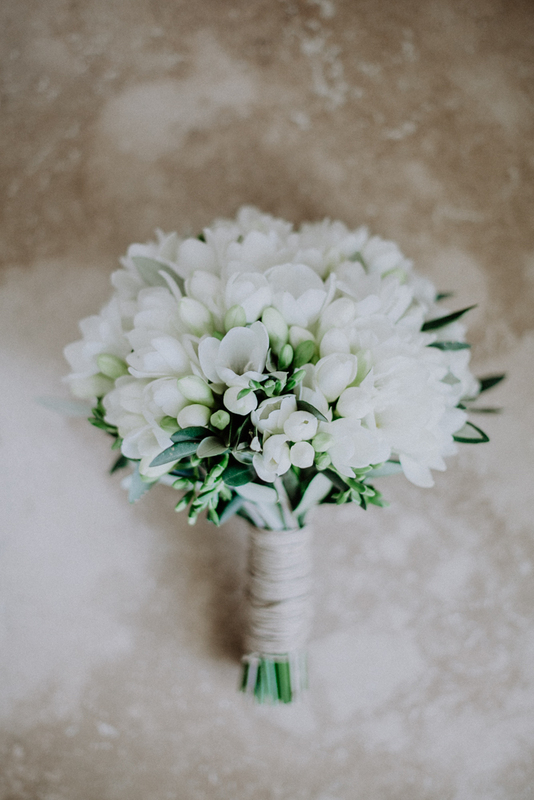 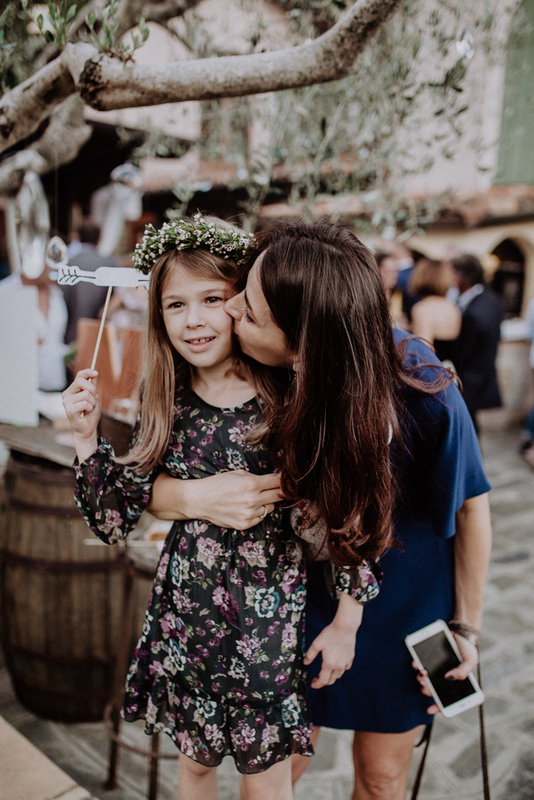 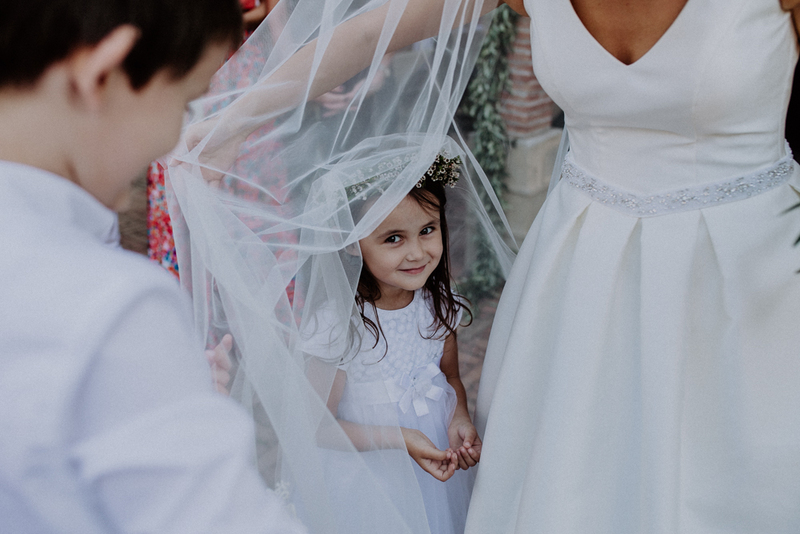 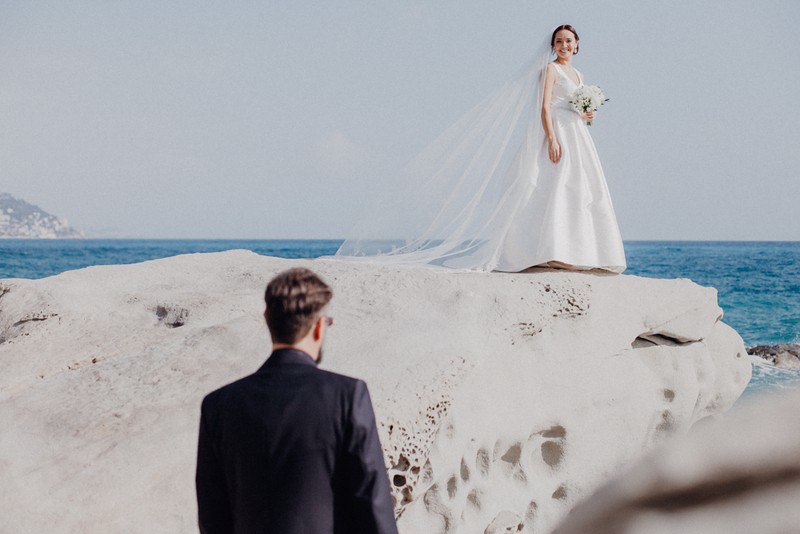 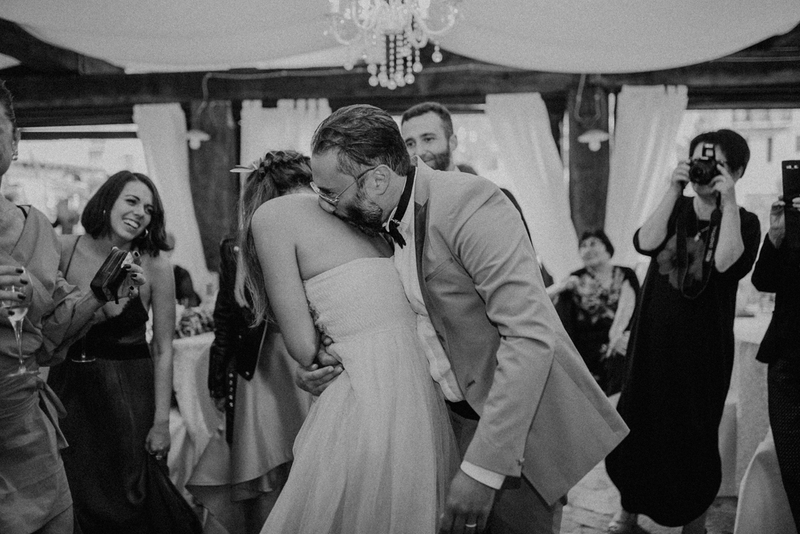 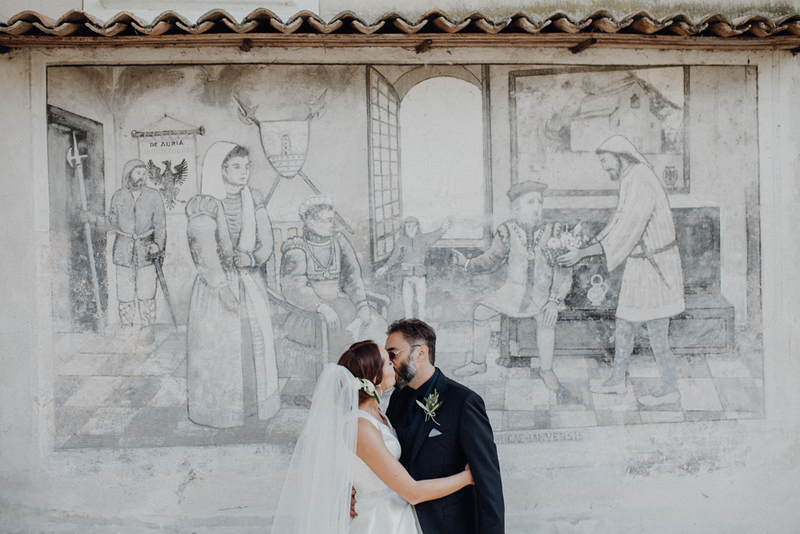 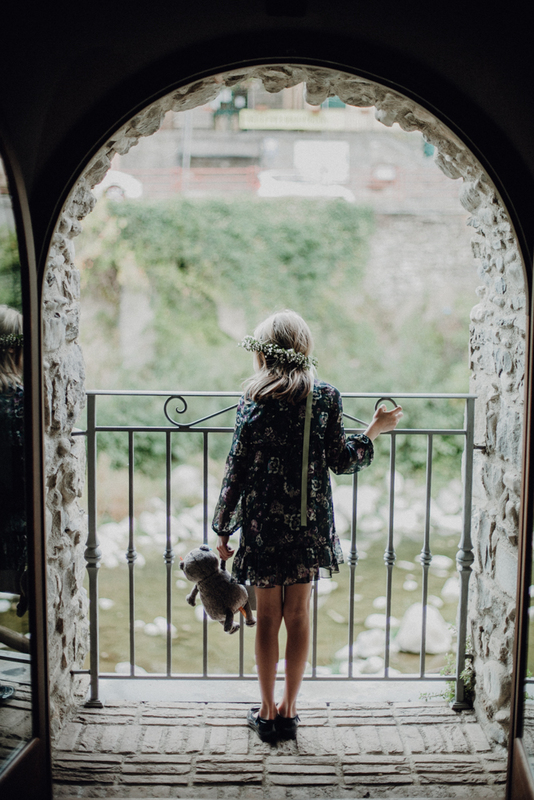 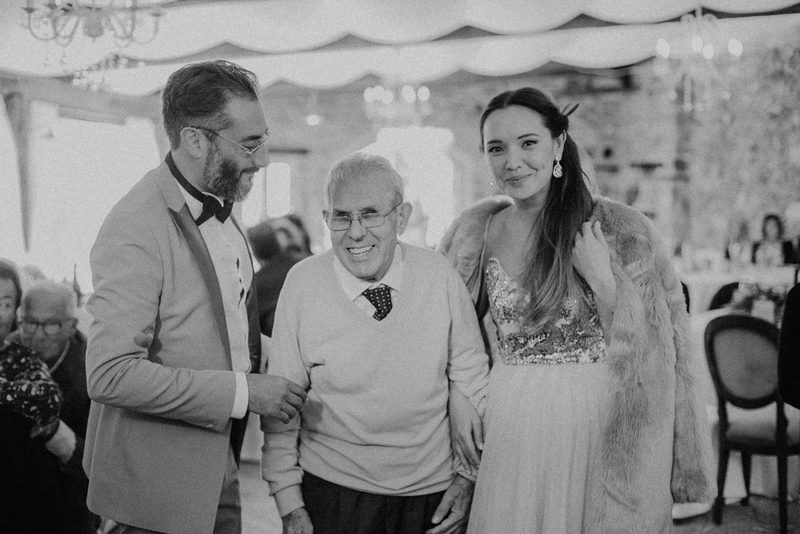 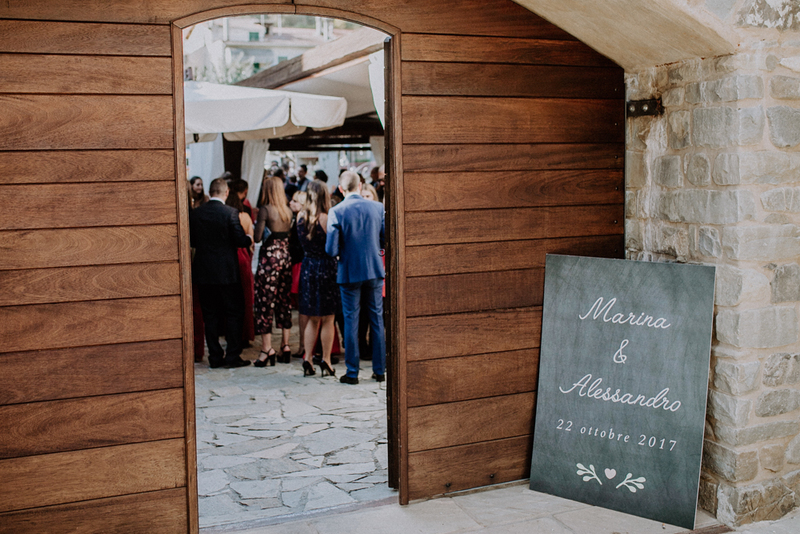 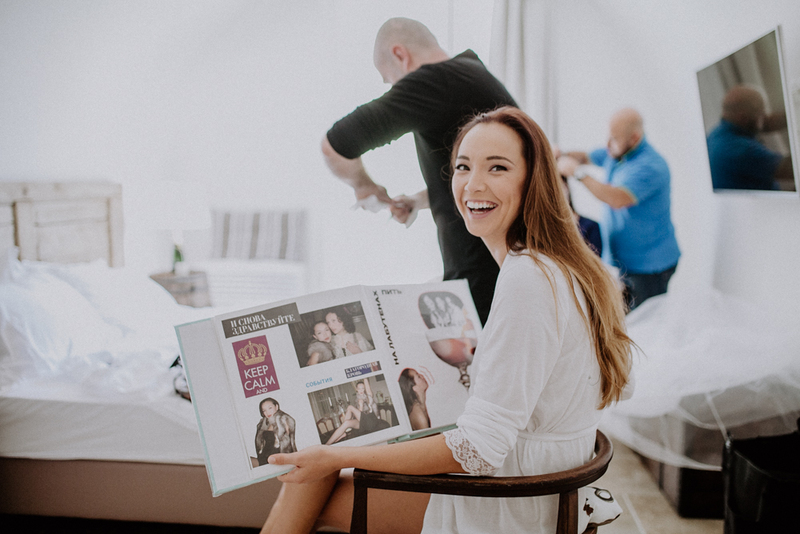 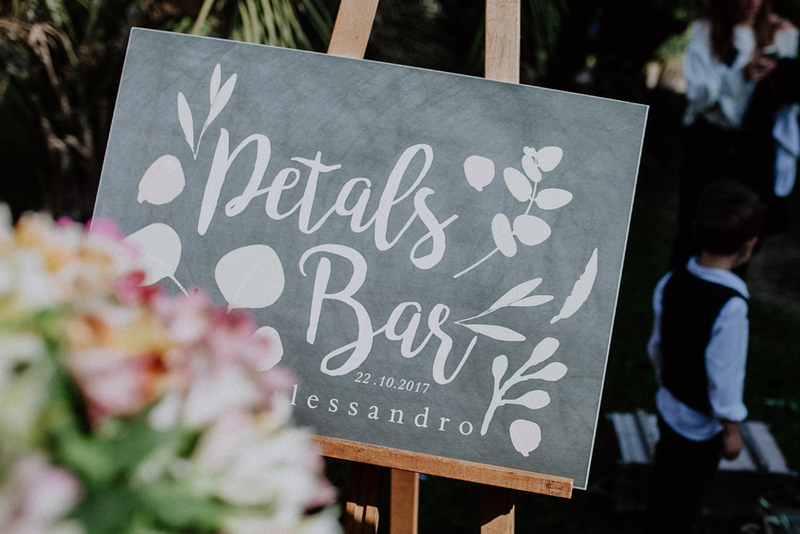 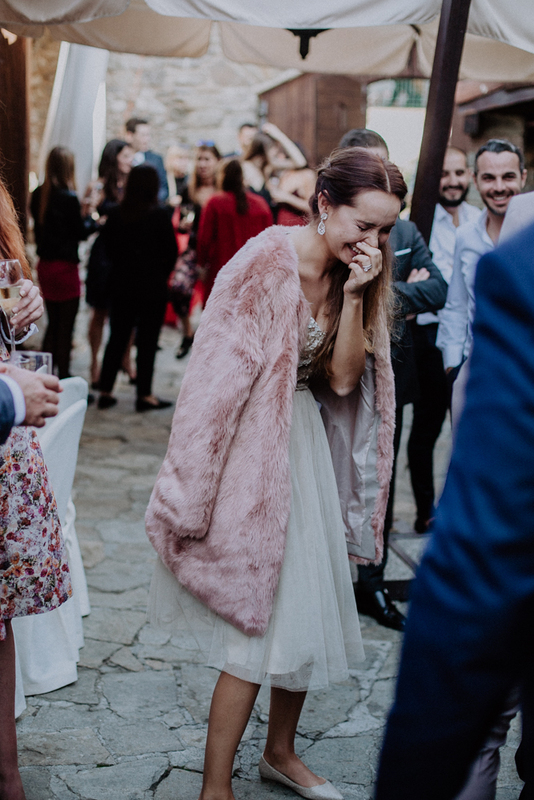 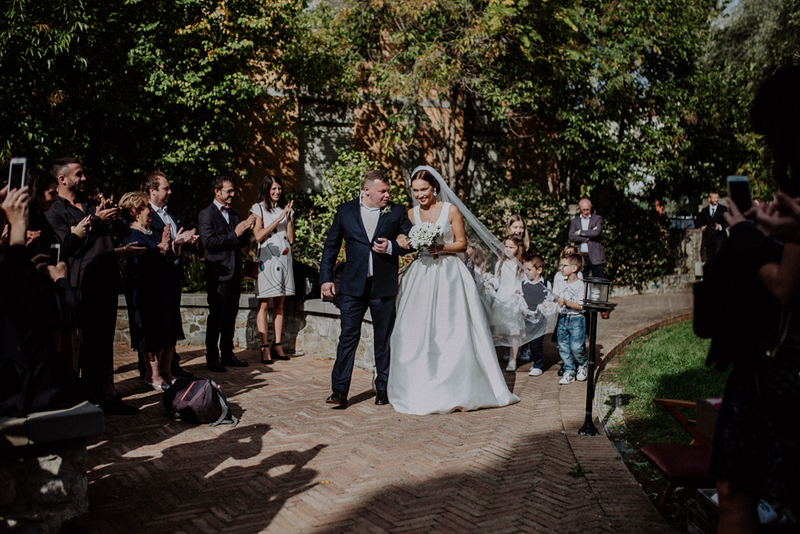 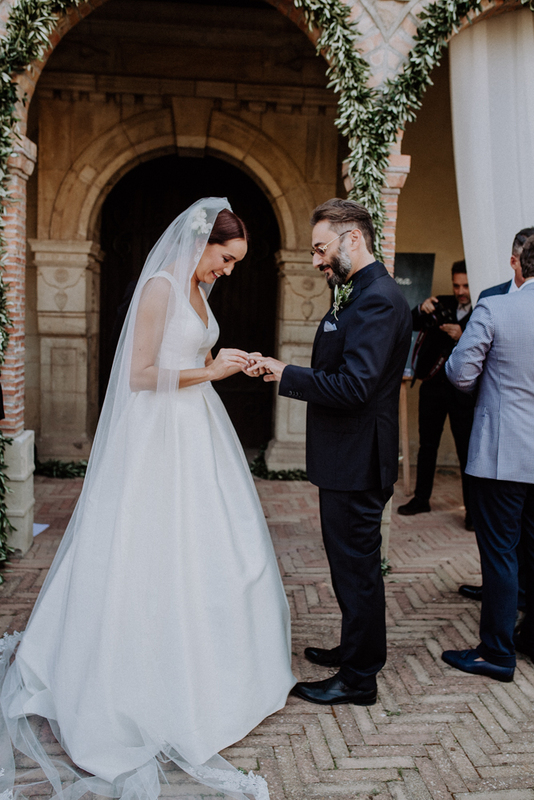 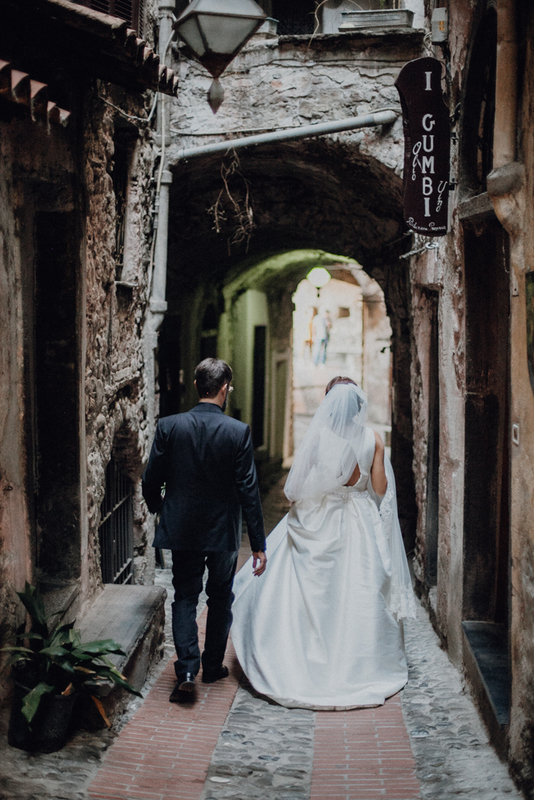 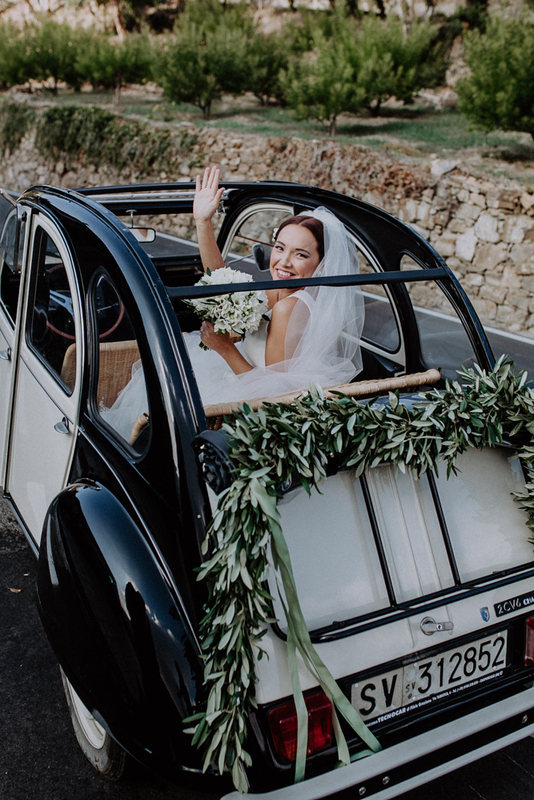 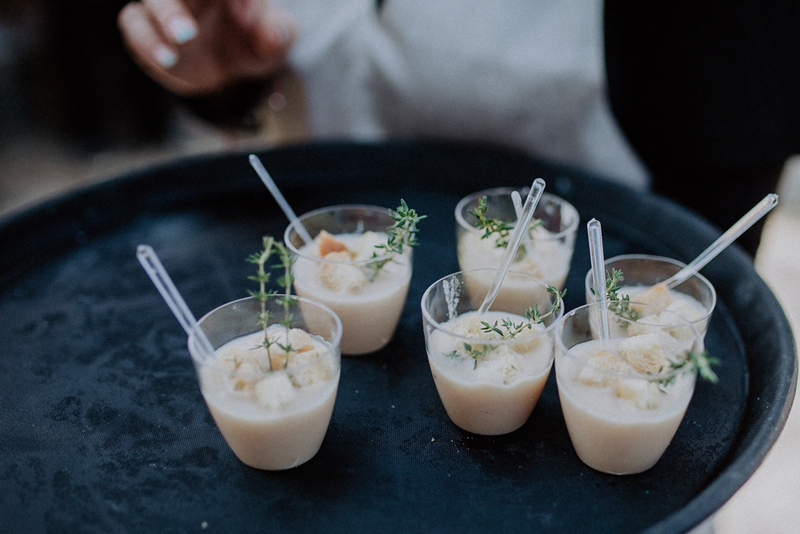 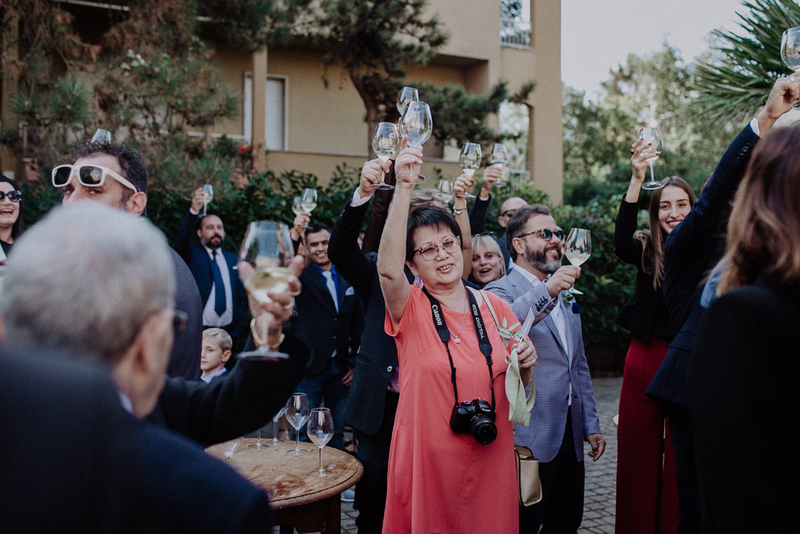 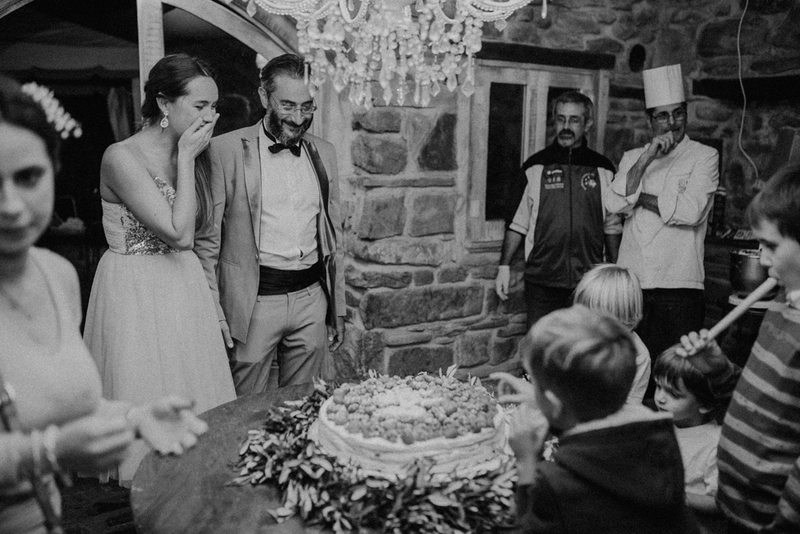 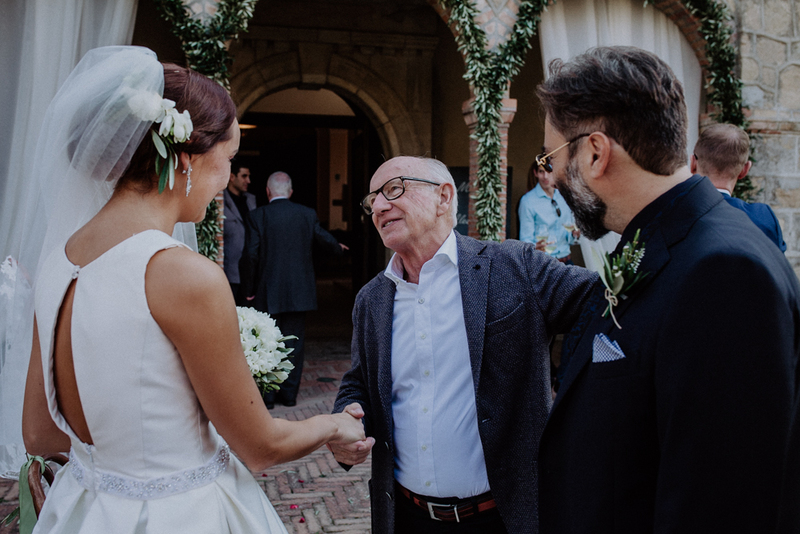 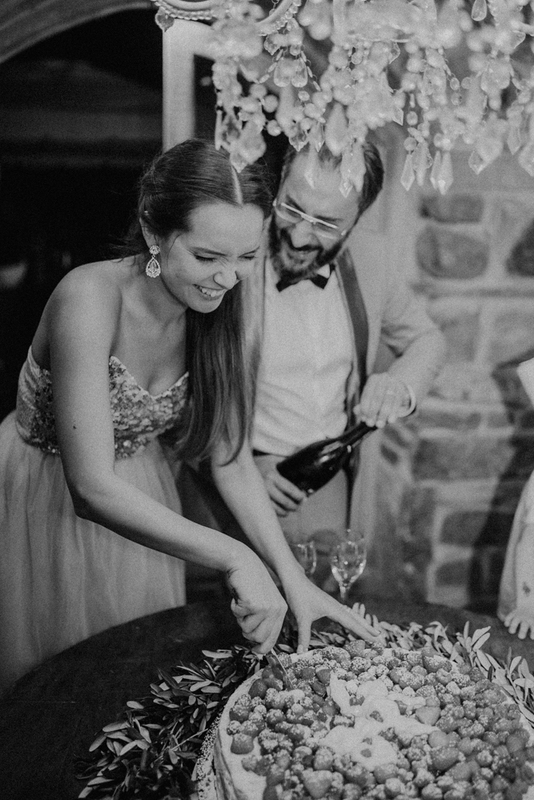 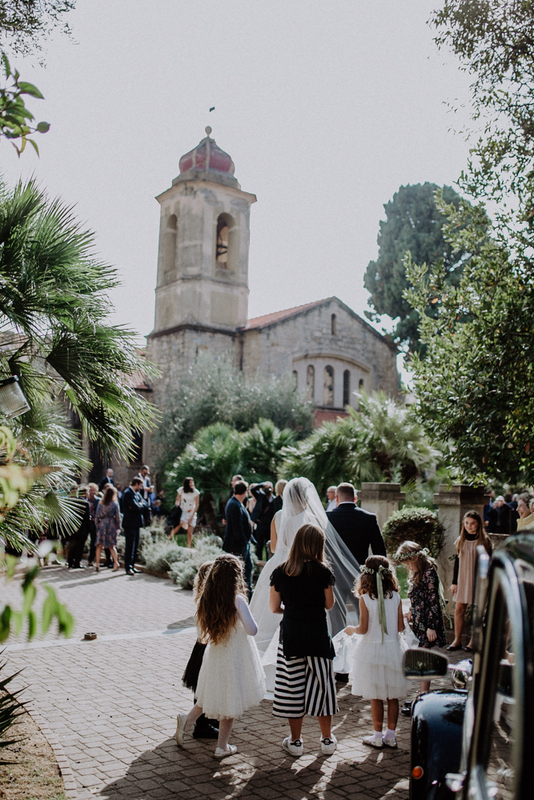 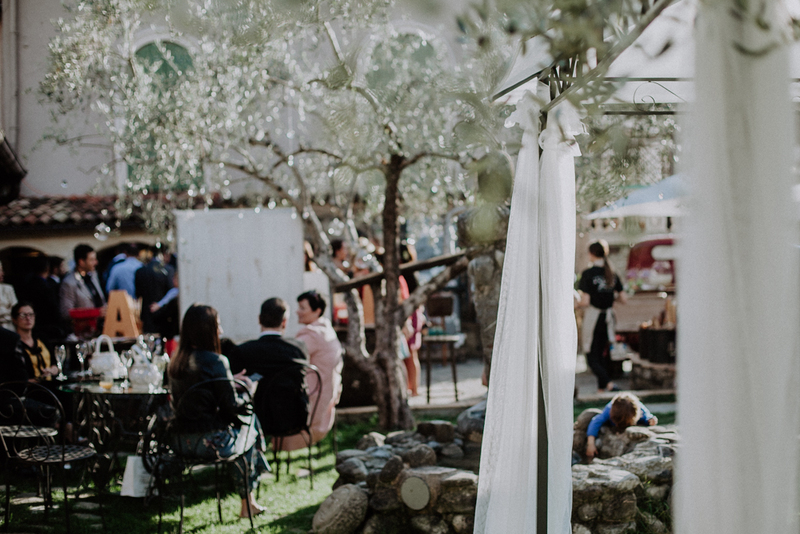 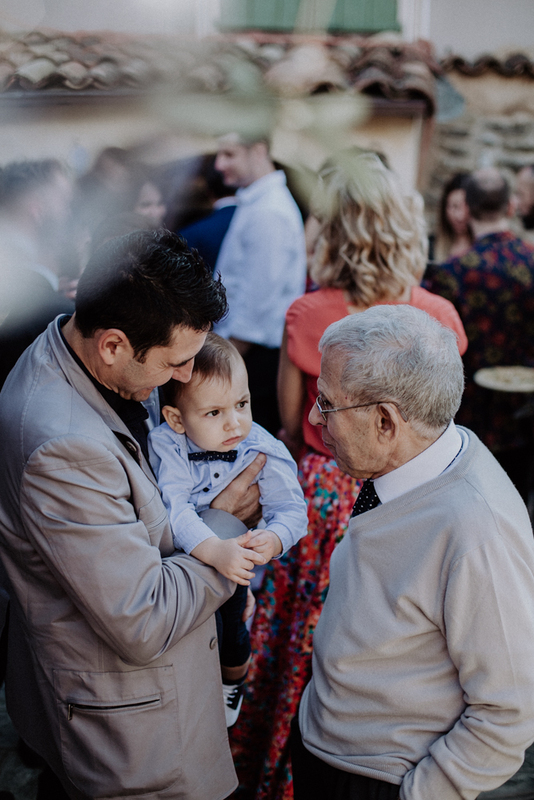 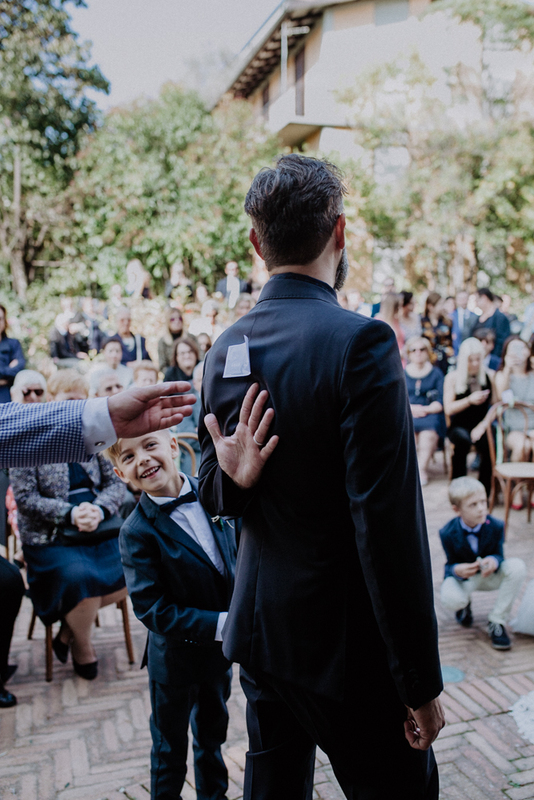 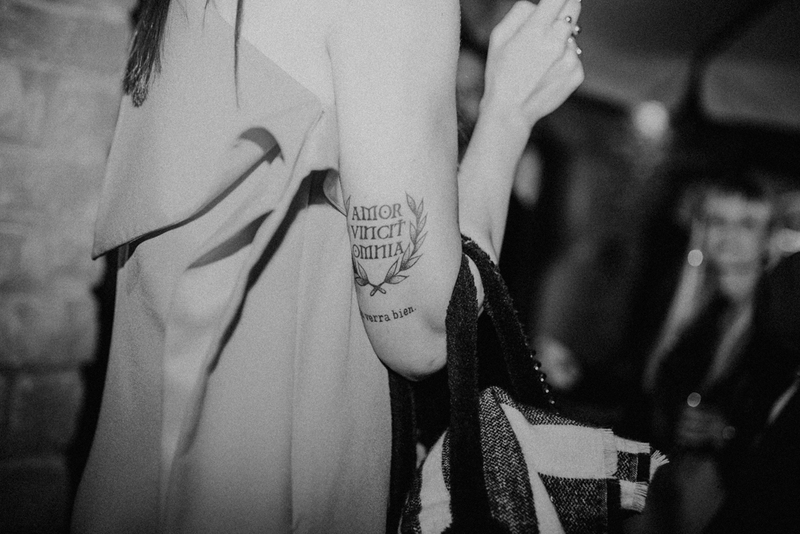 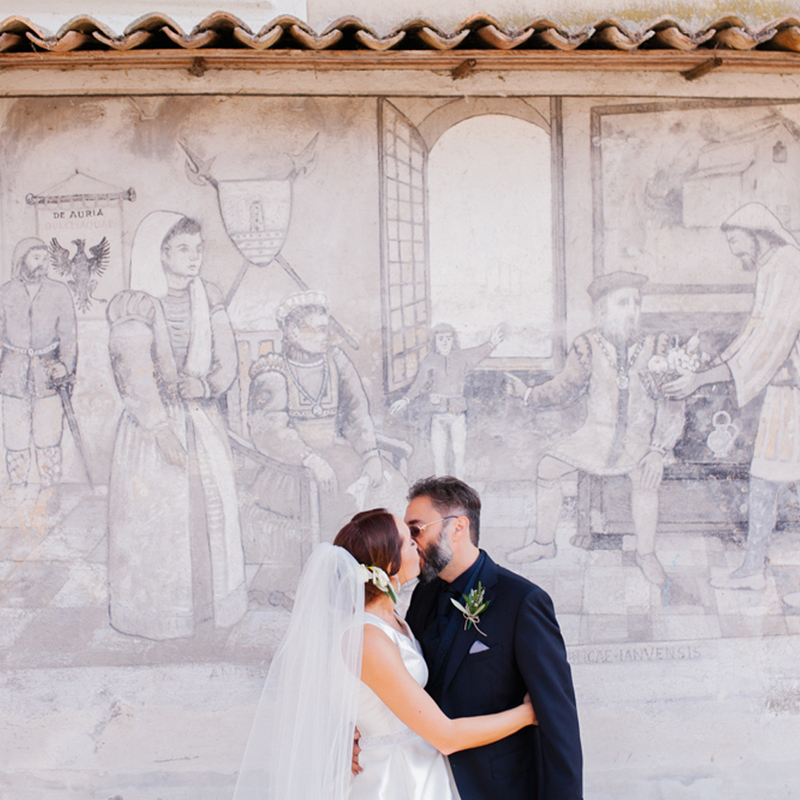 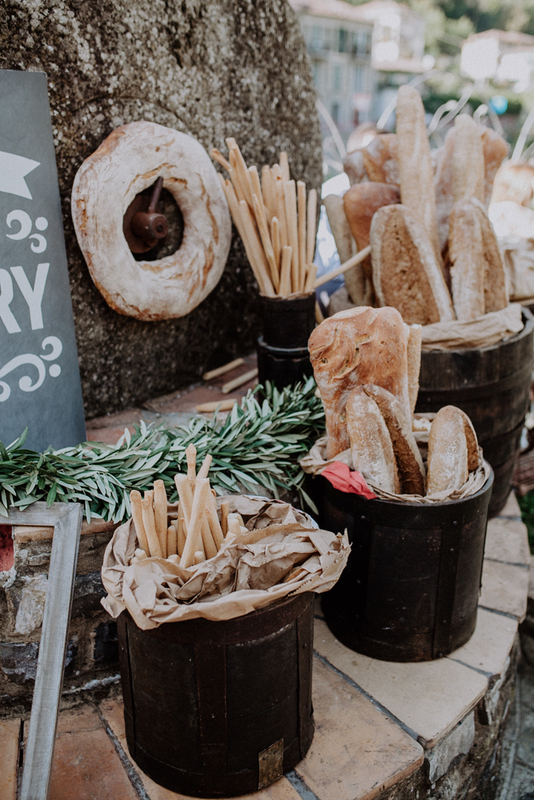 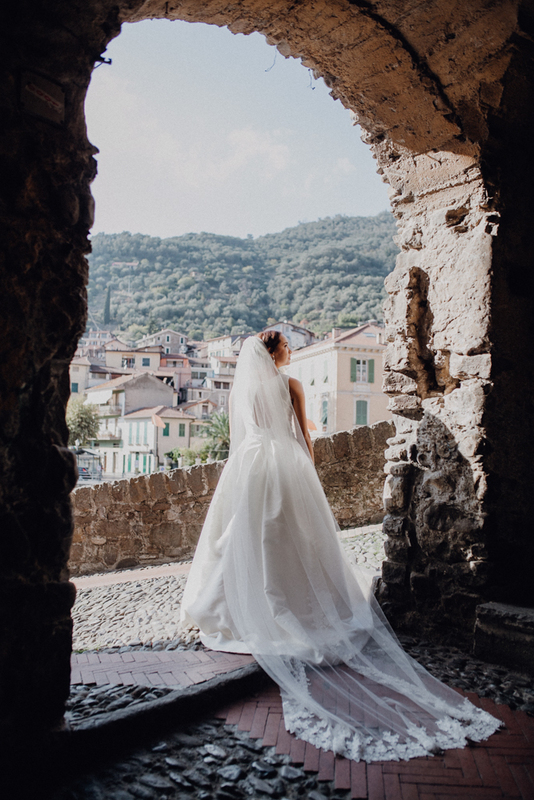 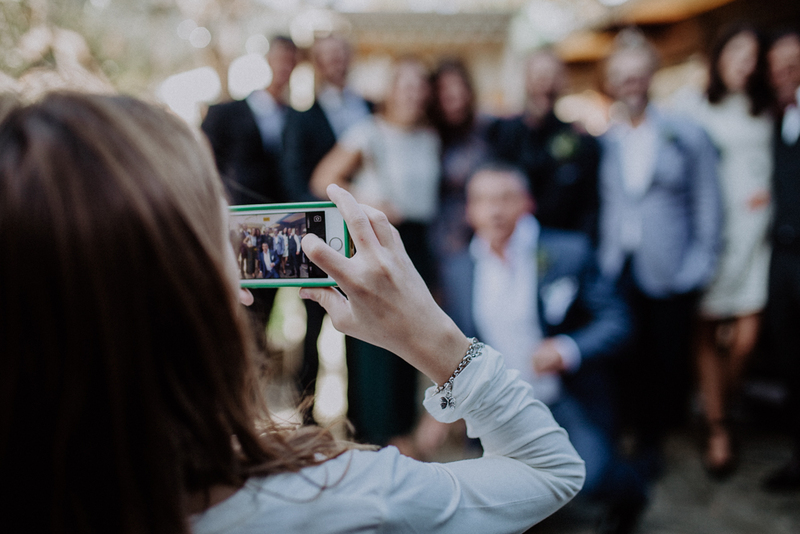 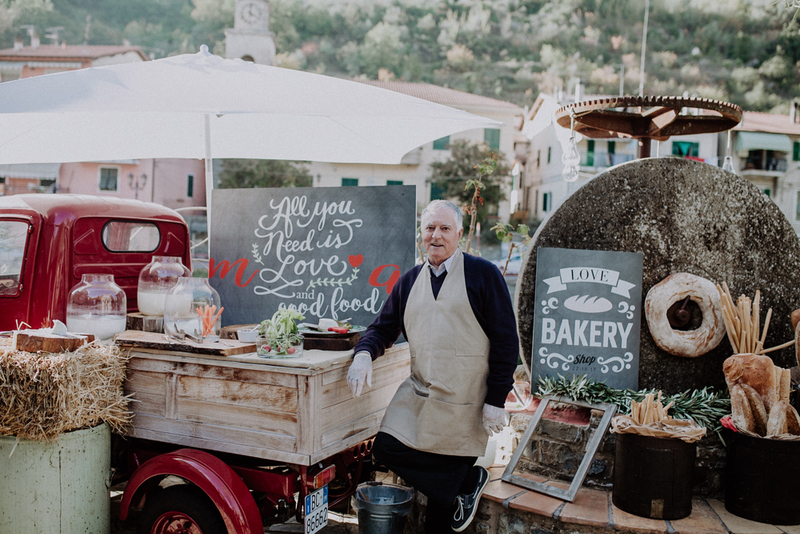 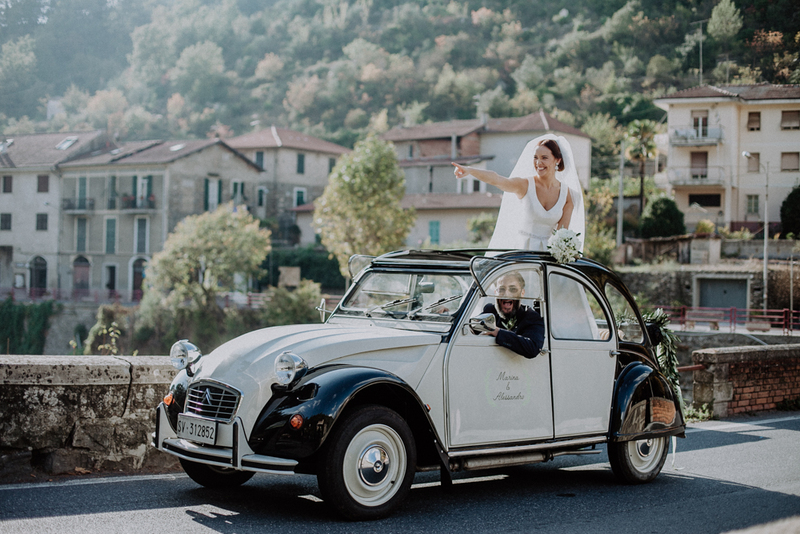 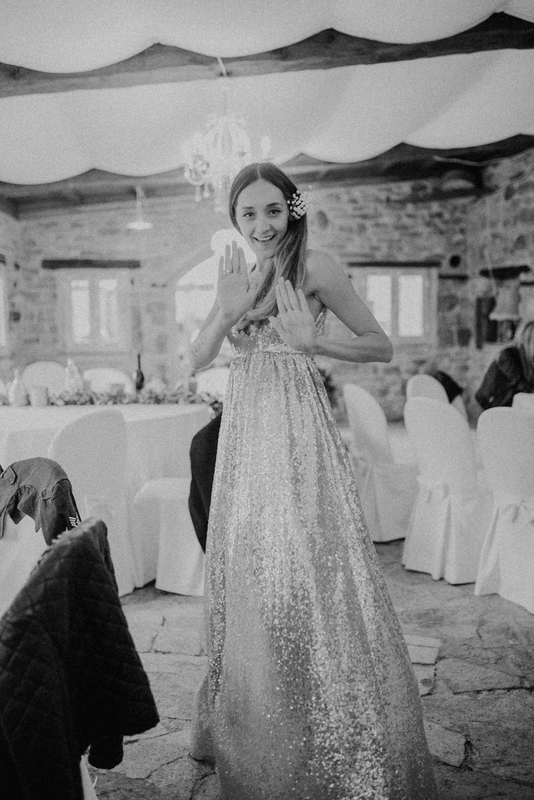 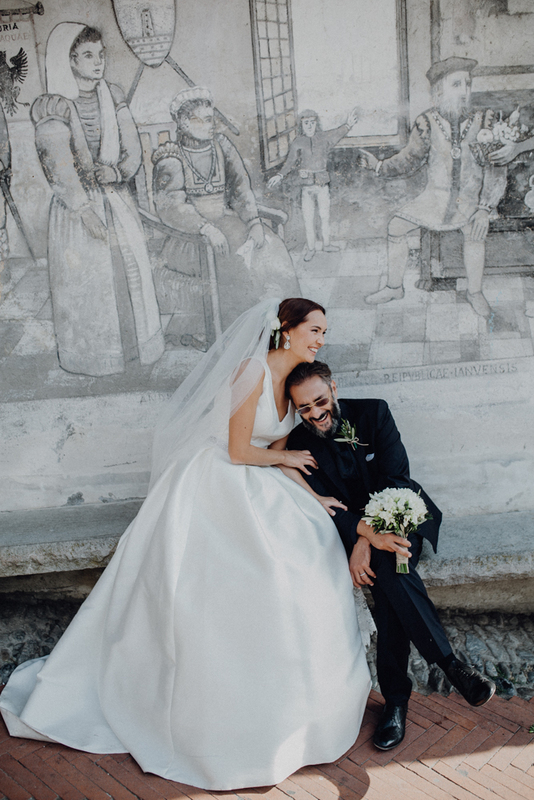 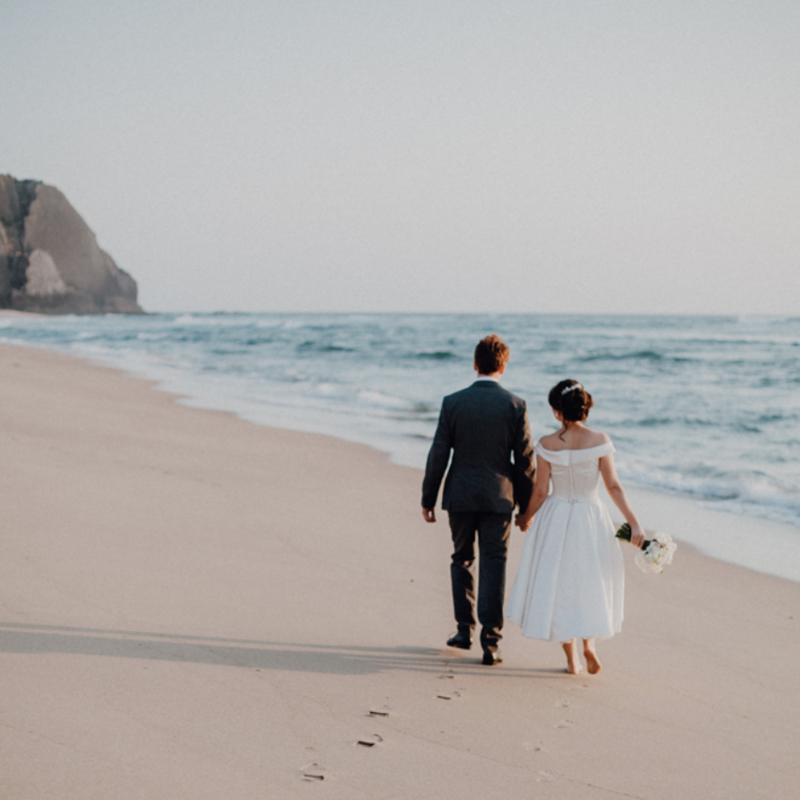 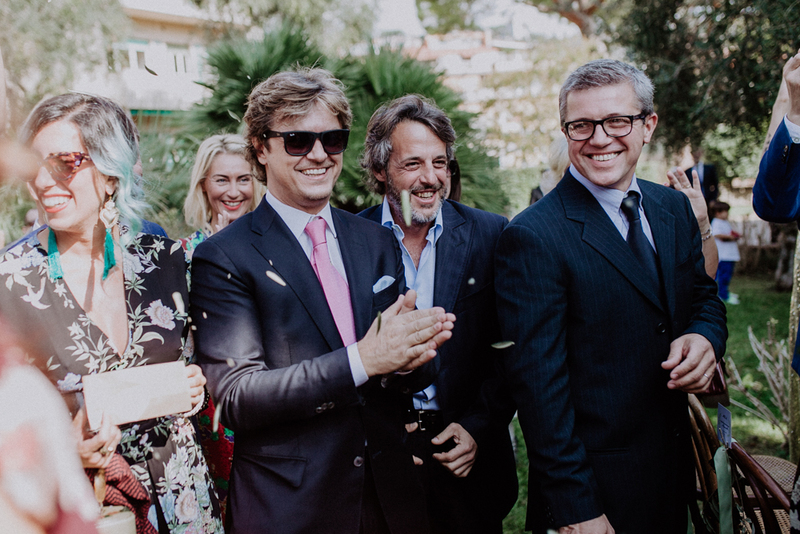 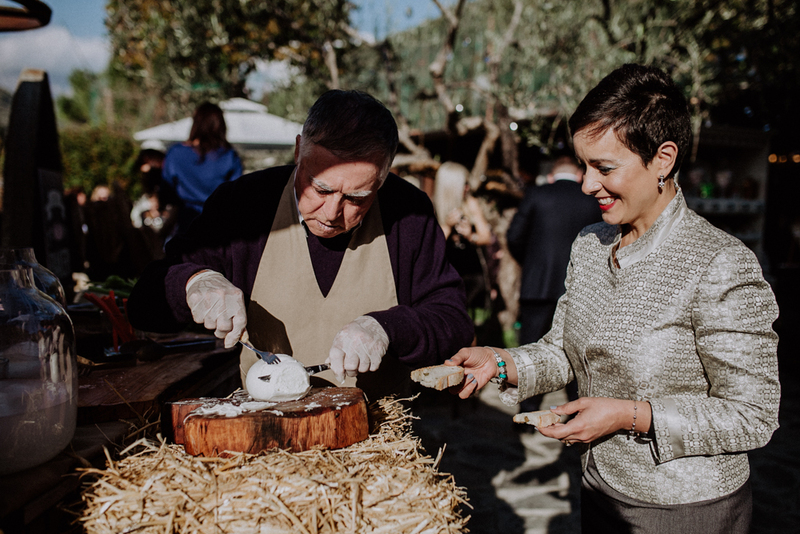 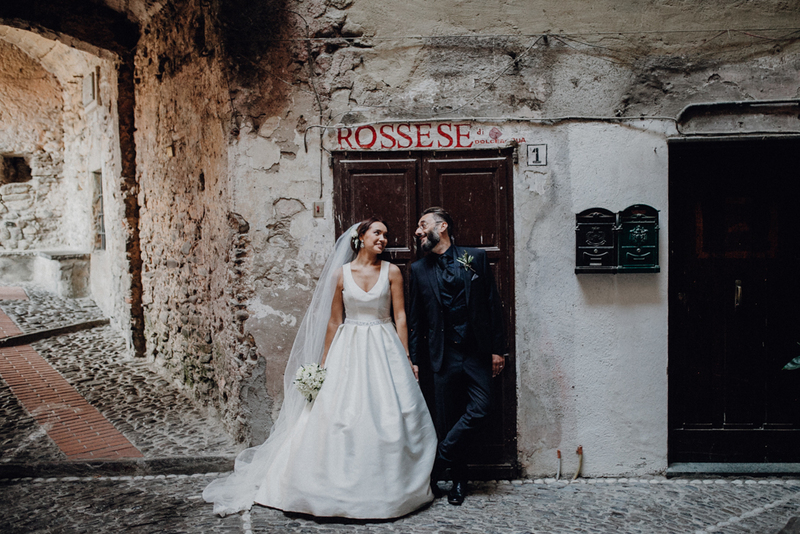 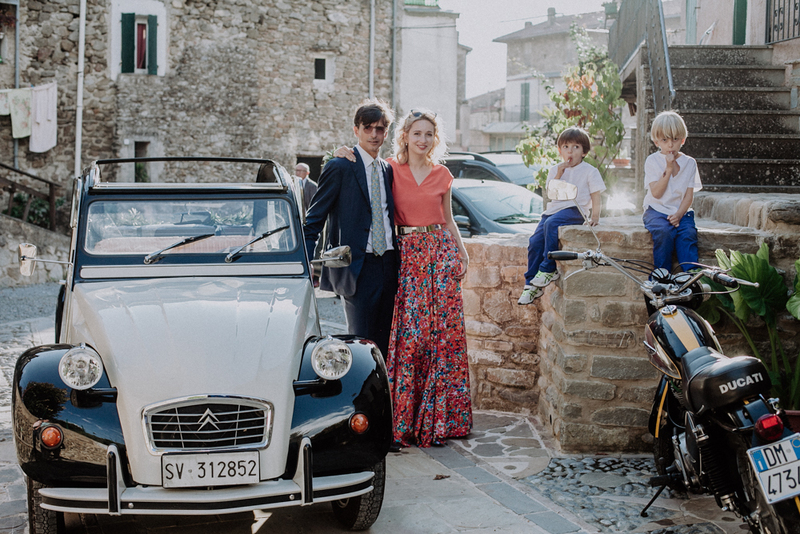 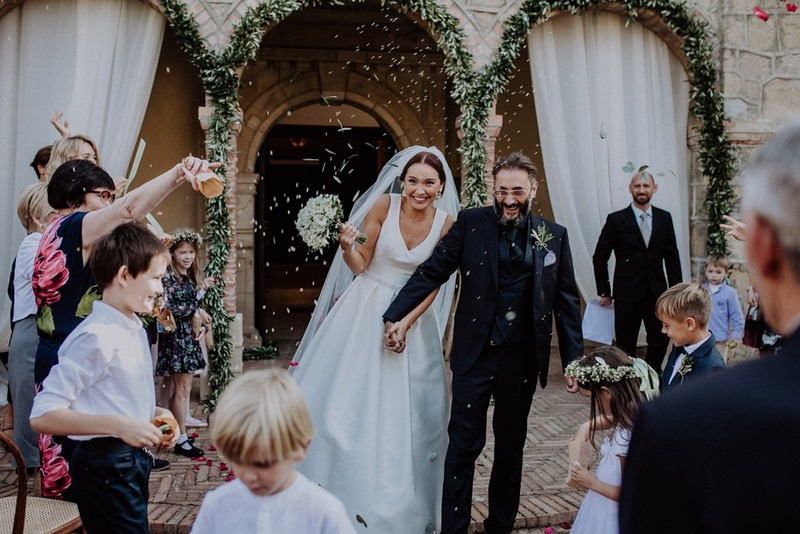 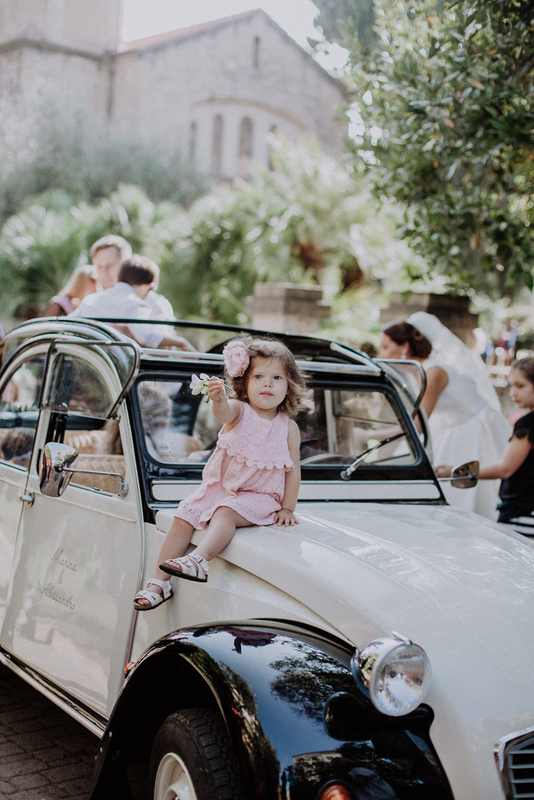 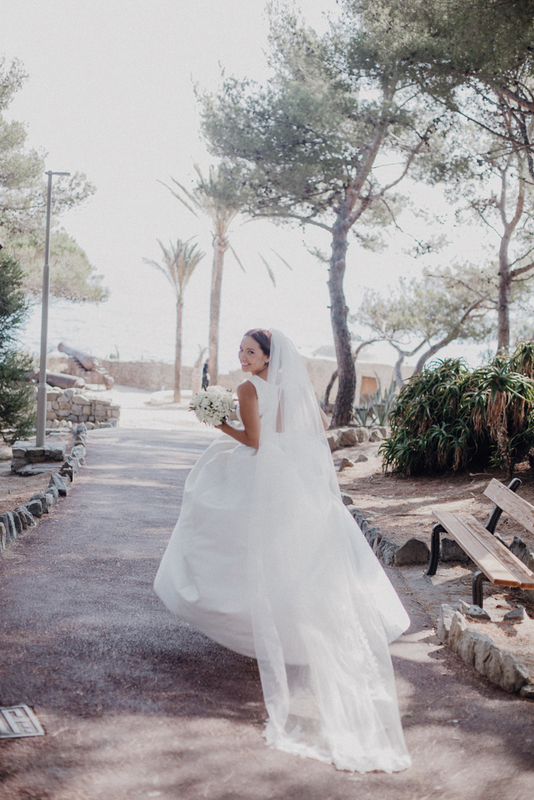 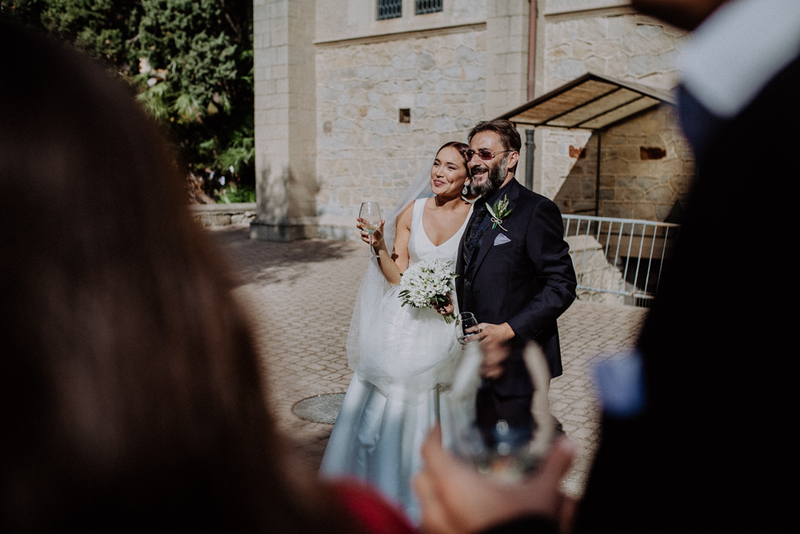 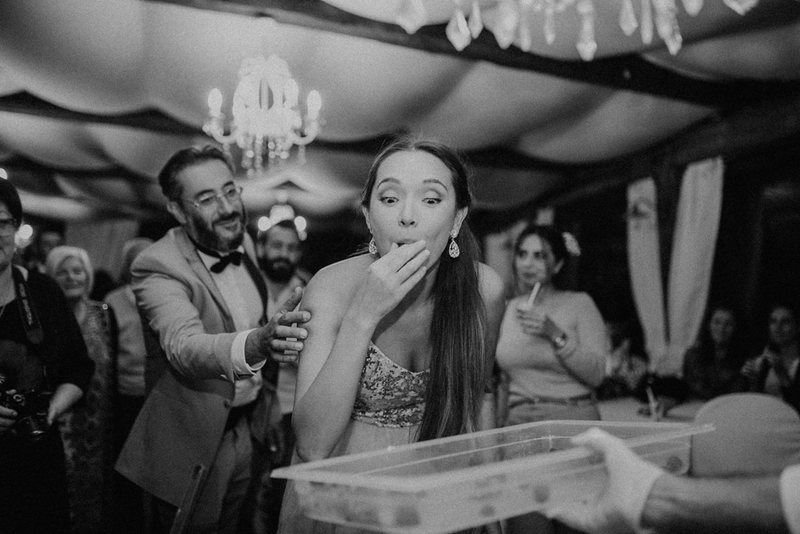 A classic Italian wedding – it’s a big family and a lot of guests. 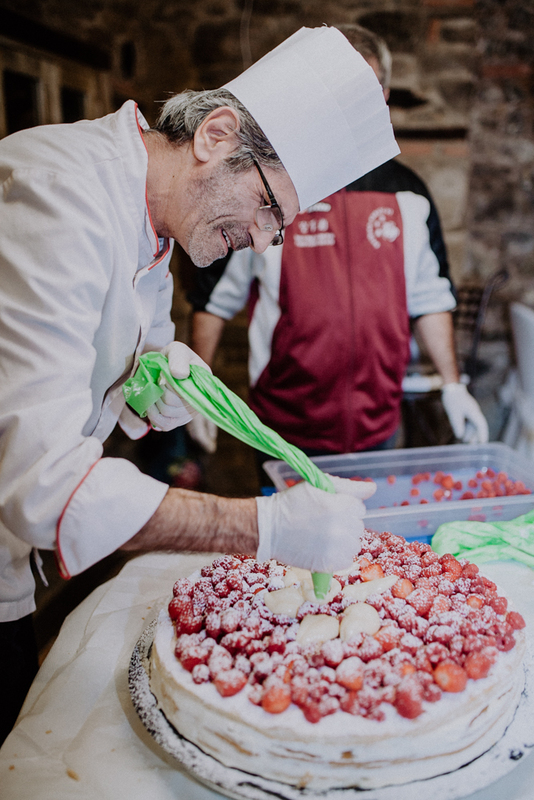 Aesthetics in details from the decor to the preparation of the cake from the chef right at the wedding. 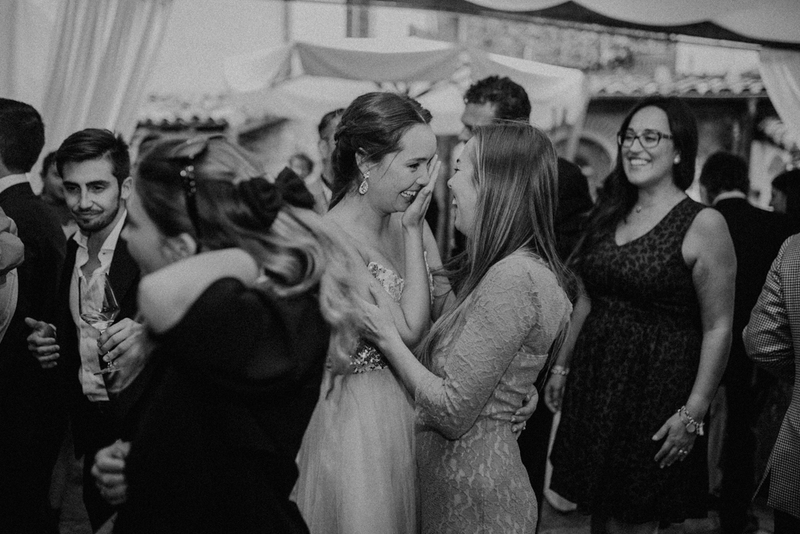 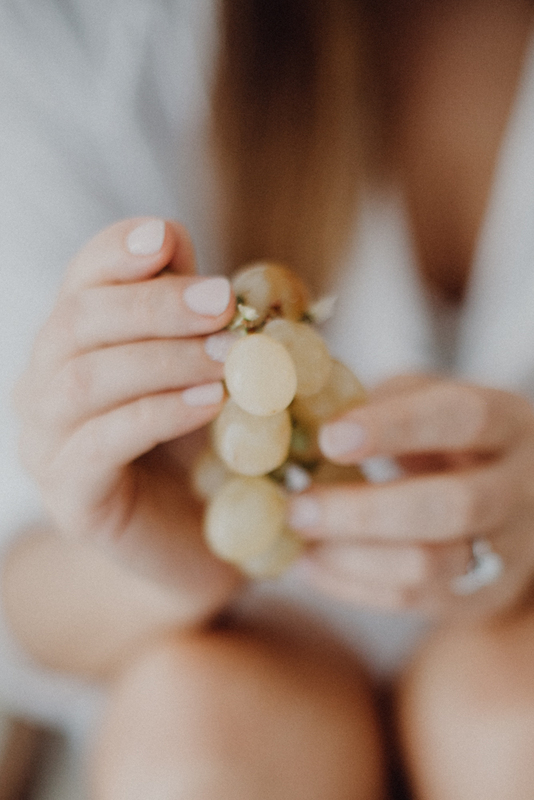 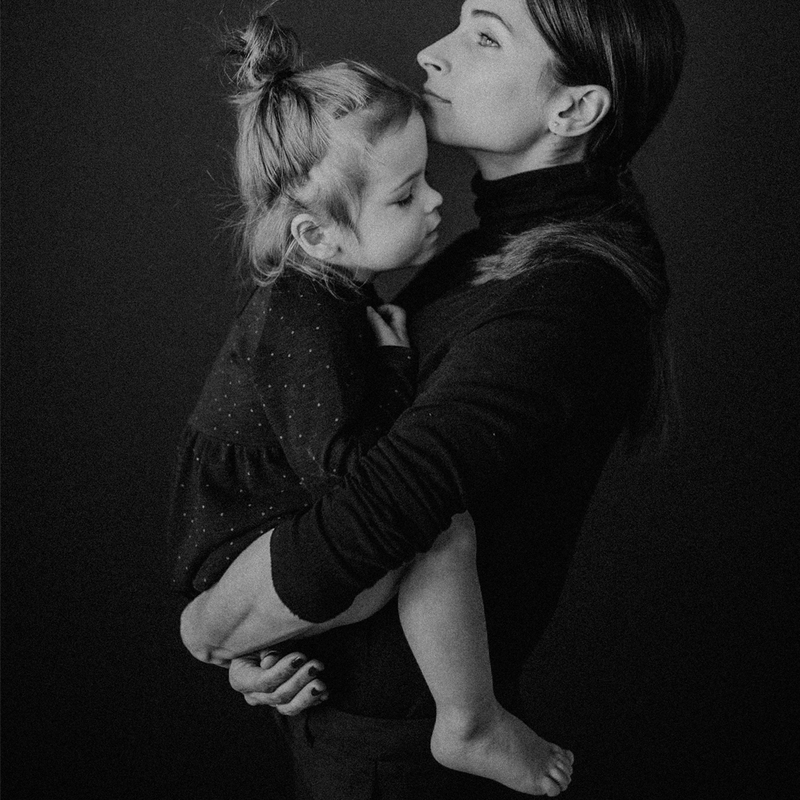 And it’s a lot of emotions, fun and love, which, I hope, I showed in my photos.